Ola, one of India’s popular cab-aggregating apps, on Wednesday launched Ola Credit, a new postpaid service where consumers can pay later for the rides. The company claims that the new Ola Credit feature will come handy for corporate employees as well as it regular riders. In a press statement, Ola announced that the L&T, Siemens, and IBM among others availed the new service. The company says that the service is being launched in India at a time when “cash conservation is important for many citizens,” referring to the cash crunch caused by demonetisation. Ola also clarifies that it will extend credit to users on a select basis, which will depend on customer’s transaction history. The new Ola Credit will offer consumers credit for seven days where they can book Ola cabs without the hassle of maintaining sufficient cash. Consumers can repay Ola Credit via net banking, debit or credit cards through the integrated Ola Money e-wallet. Ola customers can select ‘Ola Credit’ as their payment option while booking a ride. The cashless rides can be settled by customer within a week. The seven-day credit cycle will begin from the date of the first credit ride. The company clarifies that customers will be able to clear dues using Ola Money, within the credit period. The San Francisco-based company is closing the gap. Uber says it has expanded to 28 cities in India and handled about 5.5 million rides per week in August, more than triple the amount at the start of the year. India has become its largest market after the US, in part because it agreed to sell its China business to Didi Chuxing. Last week in Delhi, Jain huddled with top executives from the US to plot strategy. Among the visitors were Andrew Macdonald, who runs Uber’s APAC and Latin America operations, and Rachel Whetstone, head of policy. 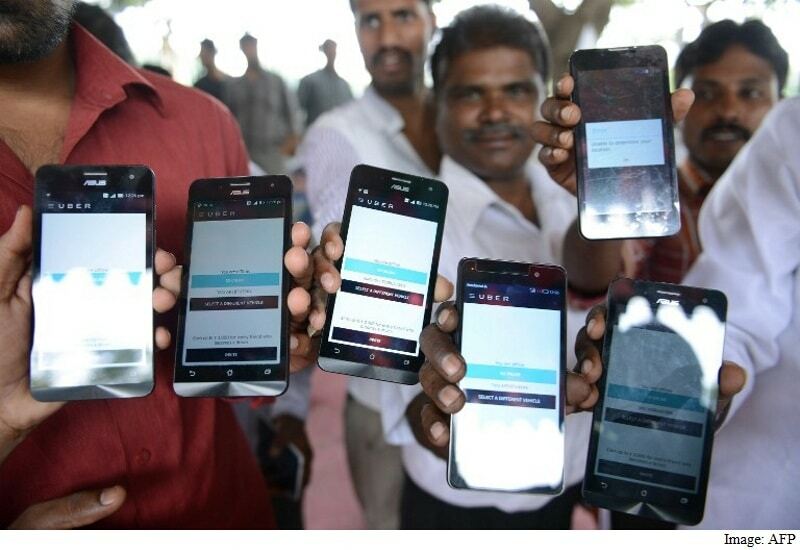 Whetstone teamed up with India’s Commerce and Industry minister to launch UberPITCH, a service that lets entrepreneurs chat with potential investors during a car ride arranged by the company. After the China retreat, Uber is under pressure to show it can succeed in overseas markets as it heads towards an inevitable initial public offering. It’s redoubling efforts in Asia, Europe and Latin America. It needs to justify a valuation that’s already at $69 billion (roughly Rs. 4,59,350 crores), the most for any venture-backed startup in the world and more than General Motors Co. or Tesla Motors Inc.
Ola co-founder Bhavish Aggarwal does have the advantage of six years in the business and a deep understanding of local customers. In one episode two years ago that drew praise in the national press, Aggarwal and his employees commandeered boats during flooding in Chennai to help with government rescue efforts. He’s also stayed ahead with innovations in the business – letting customers pay with cash since few have credit cards, introducing multiple language apps because many drivers don’t read English and debuting a ride-later feature that Uber copied after many months. Ola provides a broader range of ride options too, from three-wheeler autorickshaws to luxury Jaguars and Mercedes. Ola operates in three times as many cities as Uber and claims that total rides in just its cheapest-category “Micro” auto service exceed Uber’s entire business in the country. “Money is not the thing that wins the market. It is experience,” Aggarwal said in an interview this summer. Ola declined to comment for this story. “The merger with Didi has freed up resources for additional focus on customer experience and technology,” said Jain. He’s doing more than spending money. He takes Uber for pretty much every trip through Delhi’s traffic-snarled streets, using his own car only to ferry his daughter to school. He wants to check quality and make improvements. “We want to provide a service so reliable, affordable and convenient that people rethink private car ownership,” he said. The rivals have extended their battle into the courtroom. In a lawsuit earlier this year, Uber accused Ola of creating fake accounts and making false bookings to interfere with its business. 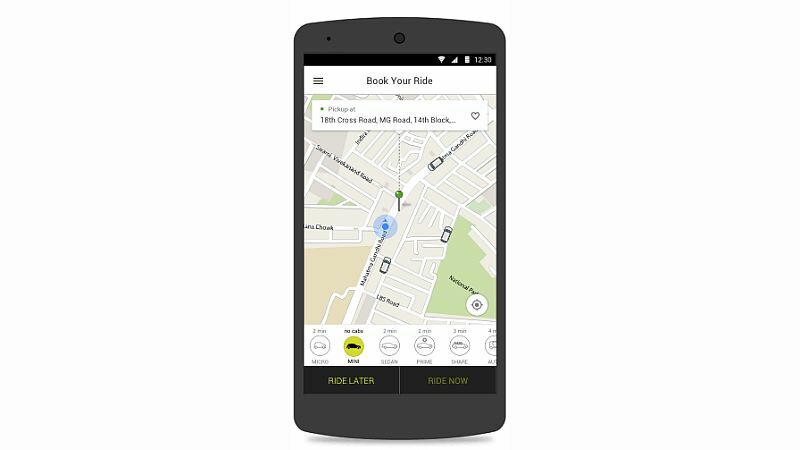 Ola denied the allegations, calling them “frivolous and false”. Jain sounds up for it. Uber is investing more in India, he explains, in part because it can use innovations there in similar markets around the world, where Internet coverage is poor or credit cards aren’t in use. In that sense, the battle with Ola is about more than India. “It pushes us to innovate,” he said. One of iOS 10’s biggest new features was the opening up of the Siri voice-based virtual assistant to third-party apps. Alongside SiriKit, Apple also unveiled MapKit to allow third-party integration with Apple Maps. One of the first such integrations was with Uber, and now its biggest rival in India – Ola – has rolled out the same functionality, including Apple Maps support. iPhone users running iOS 10 with the latest version of Ola can now ask Siri, Apple’s virtual assistant, to book cabs for them. 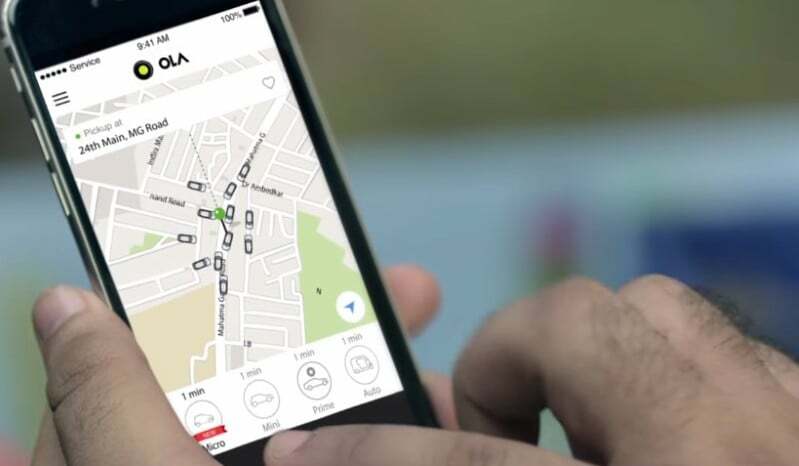 The update, which also includes Apple Maps integration, marks Ola’s growing focus on making cab booking even more accessible and convenient for iPhone users in India, Ola said in a statement. “Using just their voice, iPhone users running iOS 10 can simply say, ‘Hey Siri, get me an Olacab’ to book their next ride,” it added. “Technology is at the core of all our solutions aimed at providing enhanced mobility to our customers. Integrating our app with iOS 10 is a step towards redefining customer experience. We are proud to be one of the early adopters of Sirikit and Mapkit in the world,” Ola co-founder and CTO Ankit Bhati said. With this update, Apple users will also get access to Ola directly from Apple Maps while searching for their destination, he added.